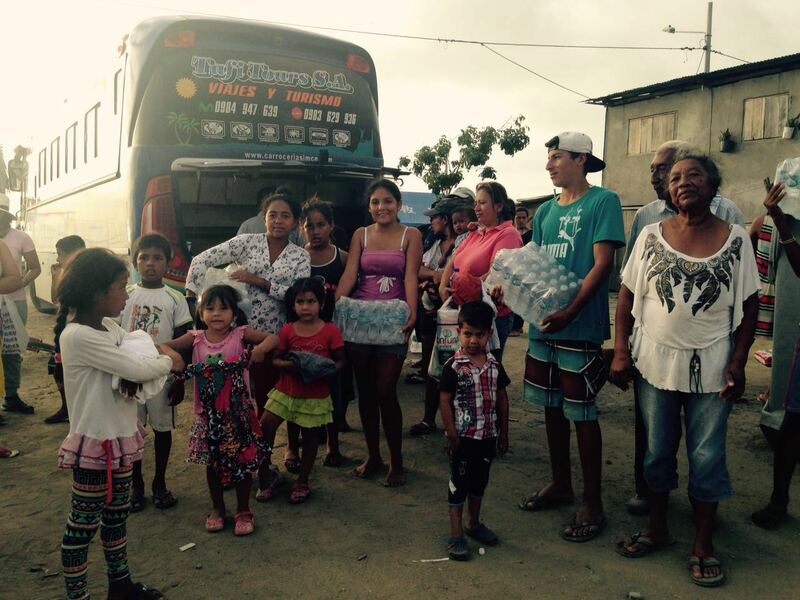 1.3 billion people around the world – a quarter of humanity – have no access to electricity, and hundreds of millions more face regular blackouts. 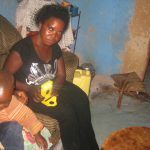 The effects of this energy poverty are enormous. Lacking power and light severely reduces the quality of life. 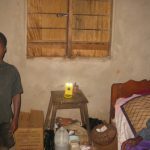 Kerosene lamps are widely used for lighting, yet they are very inefficient, dangerous and expensive, and have extensive health and environmental drawbacks. 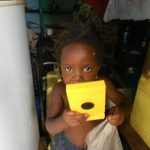 WakaWaka (‘Shine Bright’ in Swahili) develops, manufactures and markets high-tech low-cost solar powered lamps and chargers that are indispensable products both in the developing world and in the West. 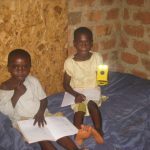 Using the latest in patented solar technology developed by our partner and market leader Intivation, the WakaWaka Light and WakaWaka Power are true lifesavers for those without electricity. 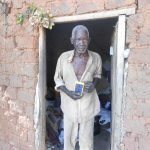 Innovative and super efficient products for those that want the finest in technology and design, while ‘enlightening’ people at the base of the pyramid, making an end to the deadly kerosene-dependence of millions of families. 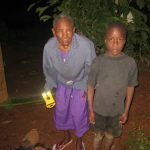 It has been found that replacing kerosene lamps with off-grid solar powered products saves money, results in better school grades for kids and increases income-generating capacity for families as a whole. 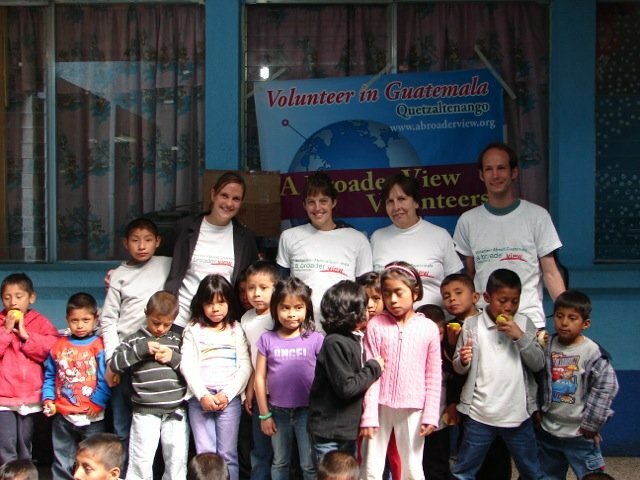 Burn risk, unhealthy side effects and carbon-emissions are eliminated while the ability to charge mobile phones enables communication and entrepreneurship. Access to local, sustainable energy is a fundamental human right – it empowers, it powers connectivity and it saves lives.